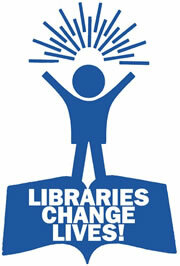 Bookstores and Libraries - Register soon! Announced on September 30, 2011-so time is RUNNING OUT!! There are some great benefits to be had by registering your library or bookstore with the National Year of Reading! Registered outlets will hear about promotions, free, downloadable materials, and advance information about national events. All you have to do is complete the registration form by 15 November 2011! Check out the news feed for more ways to be involved and informed.